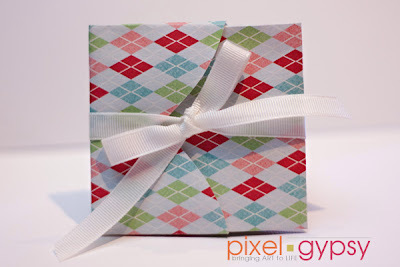 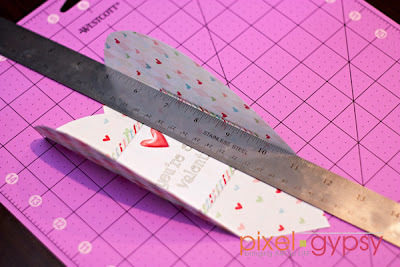 This tutorial is going to show you how to create a cute little hybrid folded heart valentine. The project is easy (the kids could do it!) 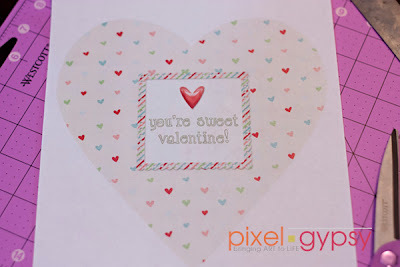 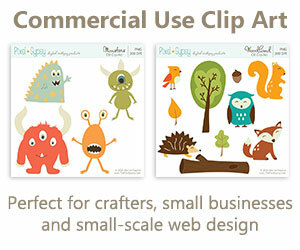 and it doesn’t require expensive, thick cardstock. 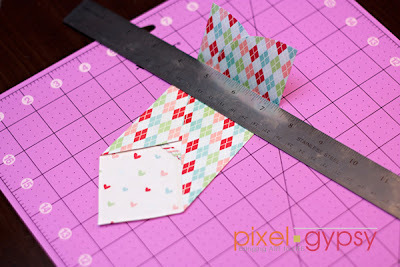 You could use a lightweight project paper, or even good old fashioned copy paper if you wanted. 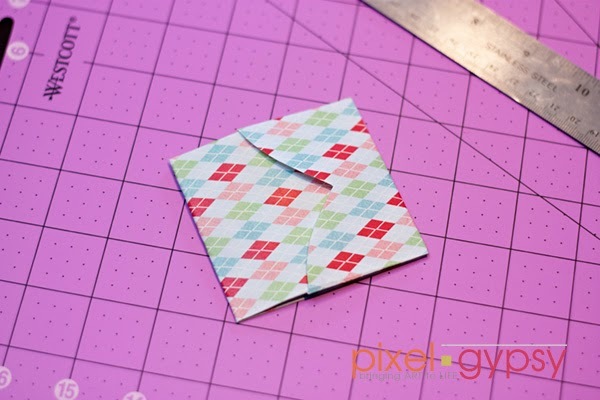 In fact, because of all the folding, a somewhat thin paper is easier to work with. 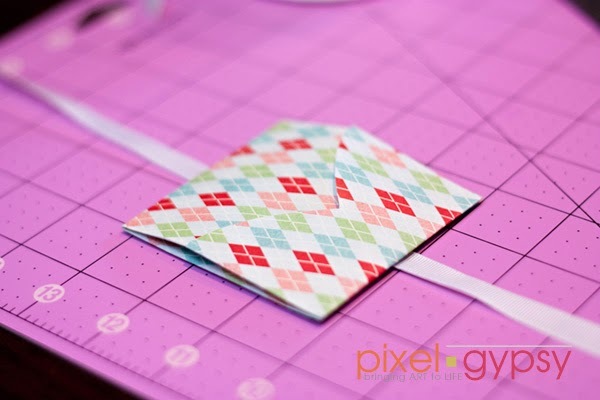 Just make sure whatever paper you choose is thick enough so that when you print on both sides, the design can’t be seen from the other side. 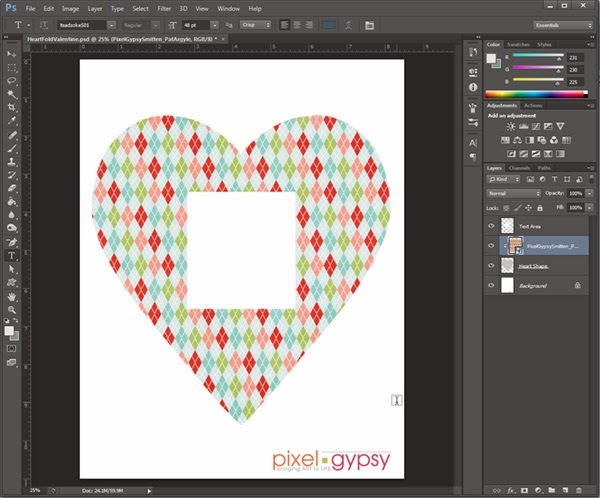 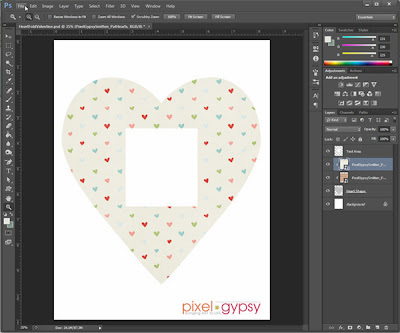 To get started, open your heart template in Photoshop or Photoshop Elements, along with the digital papers you want to use for both side of the heart. 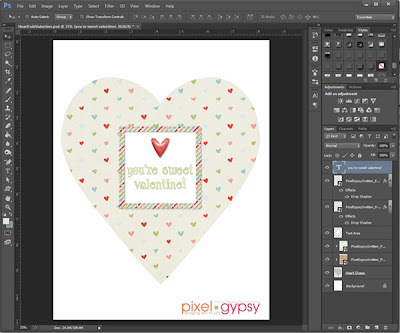 You may want to include some elements on the white layer that I created to hold your text. Clip the paper you want to show on the outside of your folded heart to the heart shape layer. 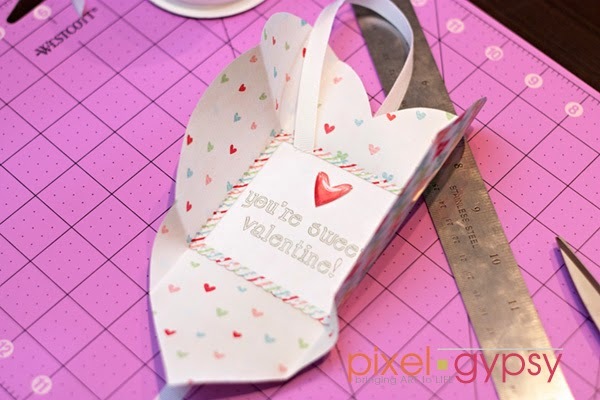 Clip the paper you want to show on the inside of your folded heart to the heart shape layer. Create your text and arrange any elements over the white text area layer. 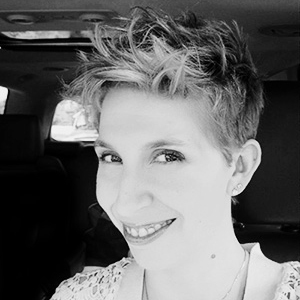 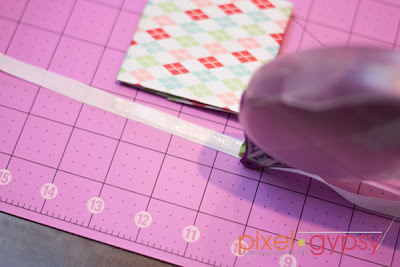 Hide your inside clipped paper and your text area layer, text and any elements you’ve included. 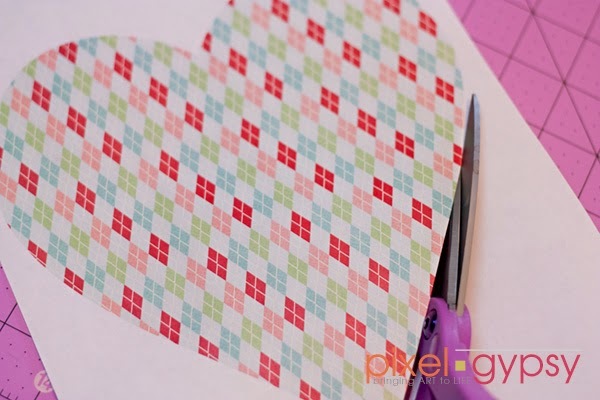 Print the heart template. 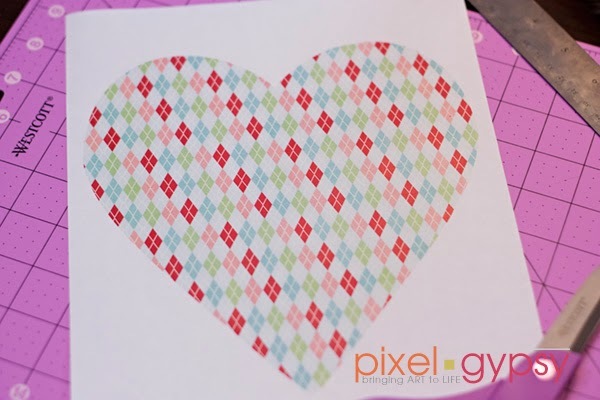 Reload your printer with the heart template page so that when you print again a two-sided heart will be created. Note: The way you have to load your paper will be specific to your printer. 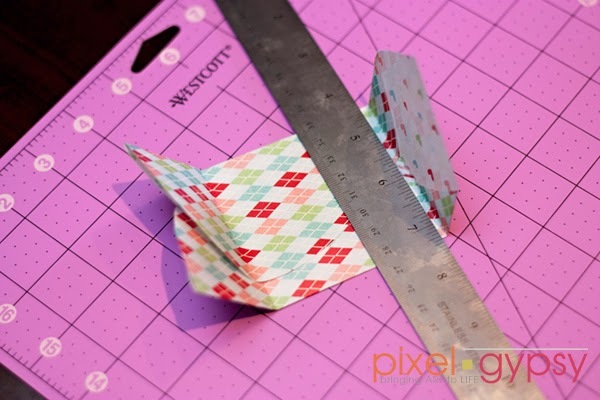 You may want to print a test page on draft so that you know how the paper needs to be loaded to print on both sides. 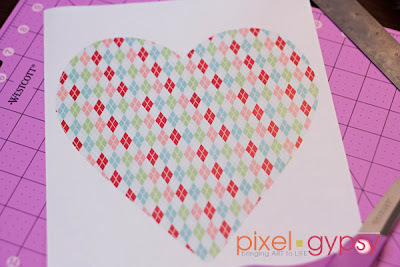 2.5” from the left edge of the heart, create a straight fold. 2.5” from the right edge of the heart, create a straight fold. 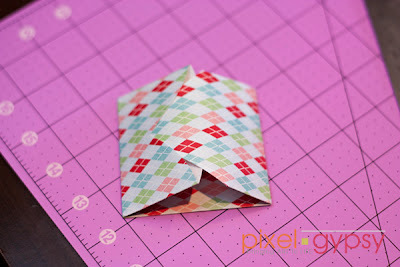 2” from the top of the heart, create a straight fold. 5.1” from the top of the heart, create a straight fold. You will now be able to slip the pointed flap into the pocket created by the top of the heart. 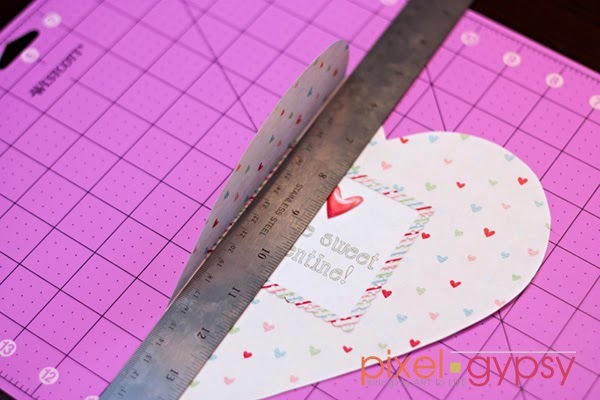 Steps to optionally attach a ribbon to tie your folded heart valentine closed.Cut a piece of ribbon the appropriate length. Run a line of adhesive along the ribbon. Line up the ribbon in the middle of the back of your folded heart and affix firmly. 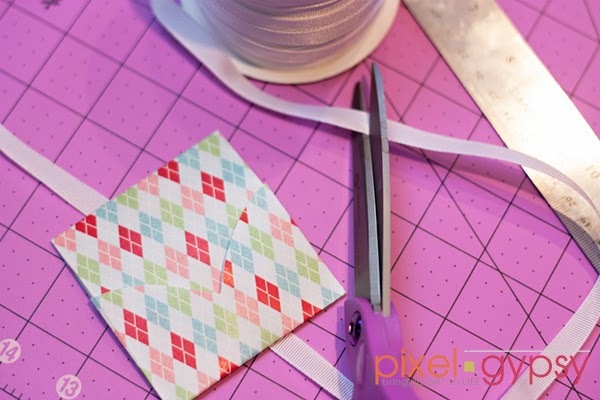 Tie your bow and trim the ribbon ends.